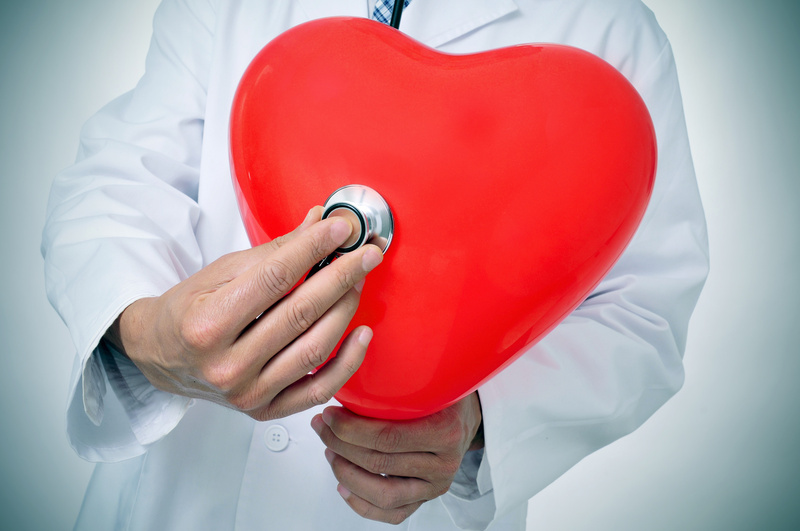 Heart diseases causes and prevention - What should you know? Cardiovascular diseases contribute in causing the number deaths annually. Most of the individuals succumb to death annually from Heart and Cardiovascular diseases than any other diseases. According to the World Health Organization in 2012 alone, around 17.5 million deaths were caused due to heart diseases. Some of best healthcare software companies have tried to bring the rate of heart diseases by taking care of their user’s health through maintaining all their health records and connecting them with the best doctors in Chennai. Heart diseases can be categorized into many types, ie. Hypertension, coronary heart disease, and cerebrovascular disease and it is estimated that by 2030, almost 23.6 Million people may face a death from a type of heart disease globally. Similar to many health hazards, the primary cause in the level of increase of heart diseases is due to the unhealthy lifestyle practices that we all have been following, the negative system of our fast paced sedentary lifestyles has made us vulnerable to a glut of diseases. Heart diseases can be prevented most of the time by enforcing and practicing rigid, healthy changes in our lifestyles. There are many causes for heart diseases like bad diet, stress, lack of sleep and abrupt periods without adequate rest, excessive consumption of Alcohol, smoking, lack of exercise and many other factors. Heart disease begins with the damage to the lining and inner layers of the coronary arteries also an imbalance within the autonomic nervous system can play a role of a stimulant in the advancement of a heart disease. Heart disease can occur to anyone who gains exposure of the risk factors, even if the individuals are younger to the average age of the heart patients. A healthy lifestyle will make one’s heart healthier and happier and here below are few things which you can do to look after your heart. Give up smoking – Smoking is the primary cause of a coronary heart disease. The risk of a heart attack falls up to half after giving up smoking. Exercising and staying active can reduce the risk of developing a heart disease. Eating foods enriched with Fiber and cutting down saturated fat – Consumption of fiber of at least 30 grams per day and lowering cholesterol-friendly foods can reduce the risk of heart diseases to a great extent. Drinking less alcohol – Alcohol is a very dangerous as drinking more than the level recommended can Induce in the risk of developing a heart disease, cutting down the level of alcohol consumption is a great idea to lower the level of catching up heart disease. Balancing the level of stress – Stress and worry because irreparable damage to the immune system, a positive change in one’s lifestyle would reduce stress.